route planner, itinerary, and street maps in Morocco with nokia maps. driving directions and city maps in morocco with microsoft bing maps. driving directions and city maps in morocco with google maps. 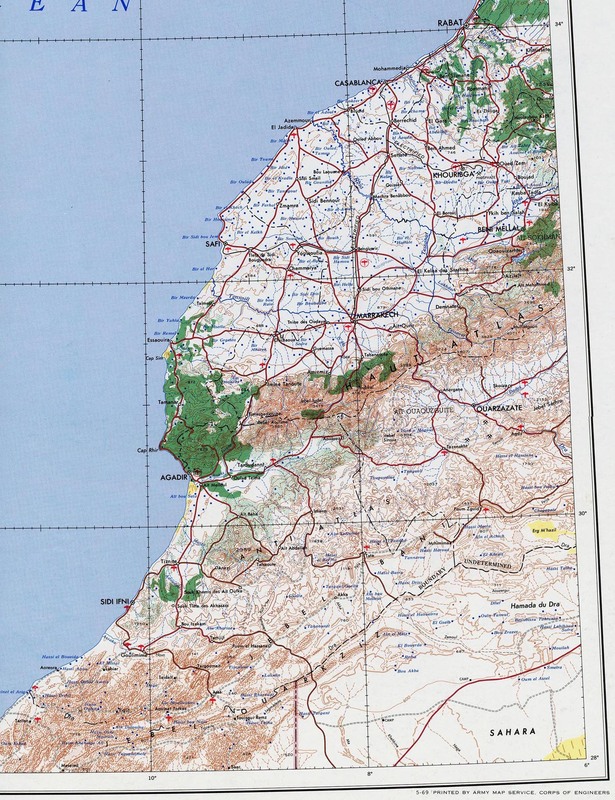 route planner, itinerary, and street maps in morocco with tomtom. road map of morocco - easy to use. distances (km) between moroccan cities.